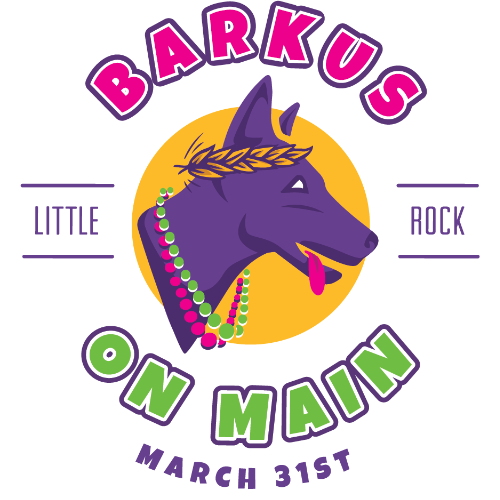 Downtown Little Rock Partnership is hosting the 3rd Annual Barkus on Main, a Mardi Gras-themed dog parade. 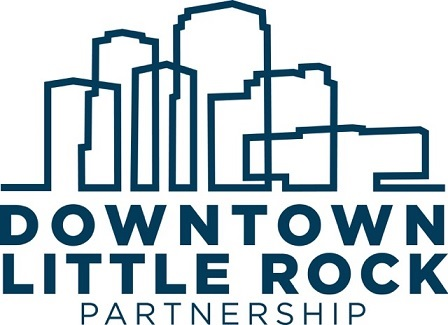 Presented by Hounds Lounge Pet Resort and Spa, this free and family friendly event will take place Sunday, March 31 on Main Street, along the Creative Corridor in downtown Little Rock. 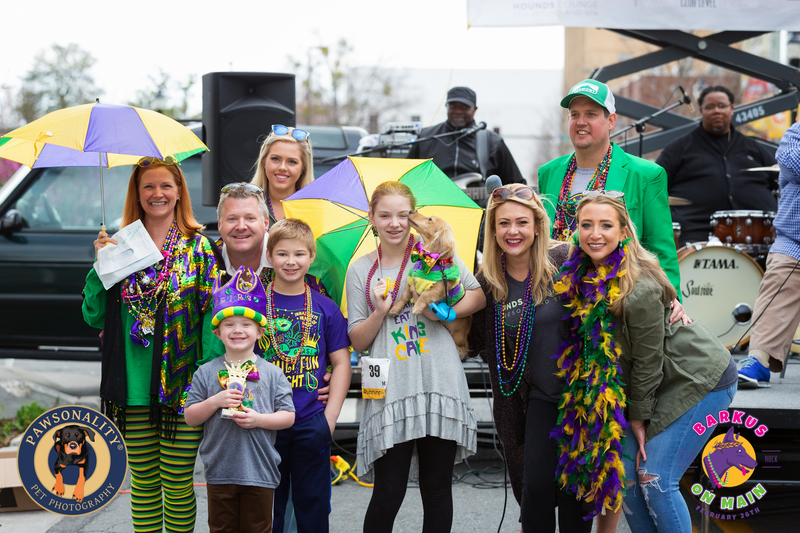 The fun kicks off at noon and will feature live music, a beer garden and hurricane station, gumbo, crawfish boil, plenty of beads, and of course the Mardi Gras dog parade! 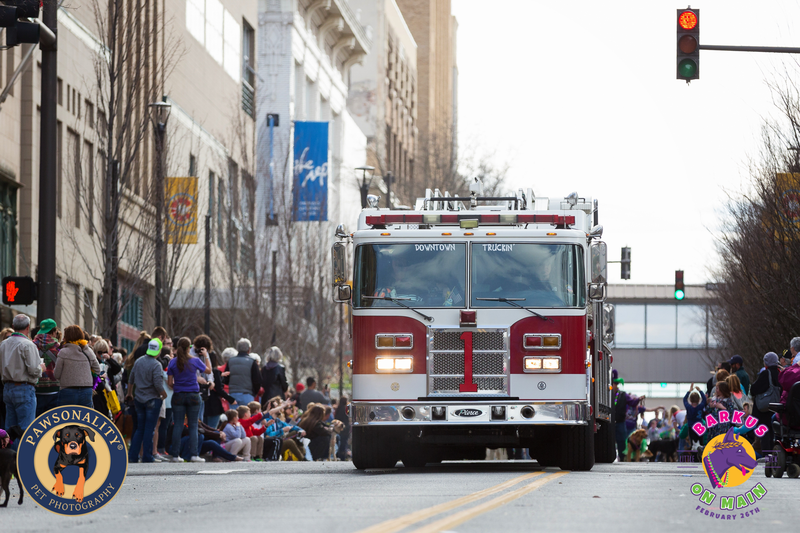 The parade will begin at 2:30 p.m. at the intersection of 7th and Main Streets and travel up Main to its intersection with 4th Street. 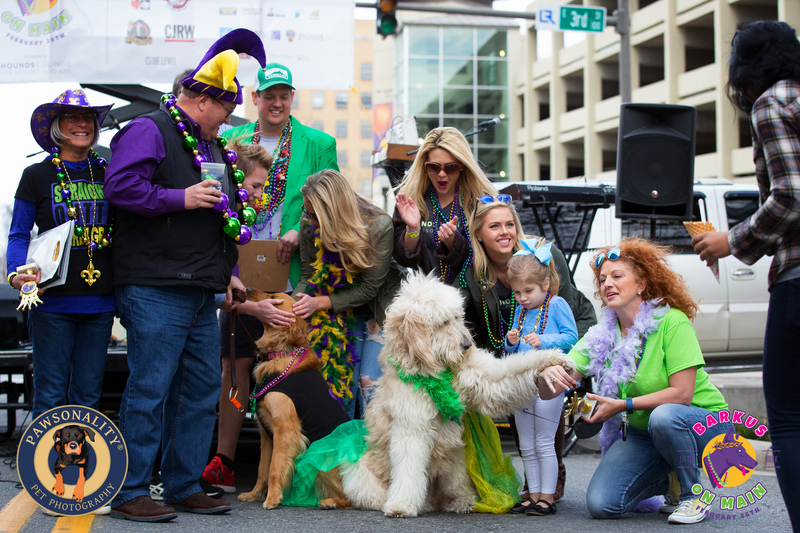 After the 30-minute parade, join a Mardi Gras Block Party in progress in the 300 and 400 block hosted by Downtown Little Rock Partnership, Hounds Lounge Pet Resort & Spa, Rebel Kettle Brewing, Soul Fish Café, Brewski’s Pub & Grub, AMR Architects, Bark Bar, and CJRW. In addition to live music, food and beverage may be purchased at the party. Exhibitor booths will also be set up. 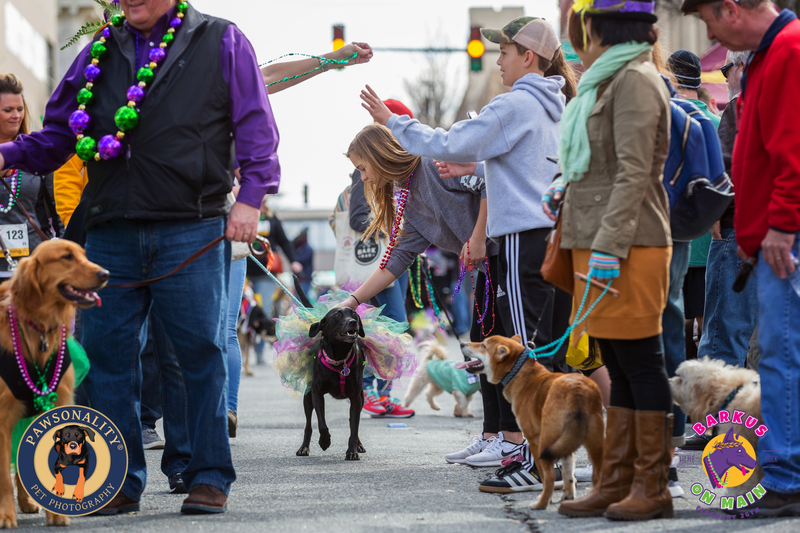 Parade pre-registration for one dog is $20.00. 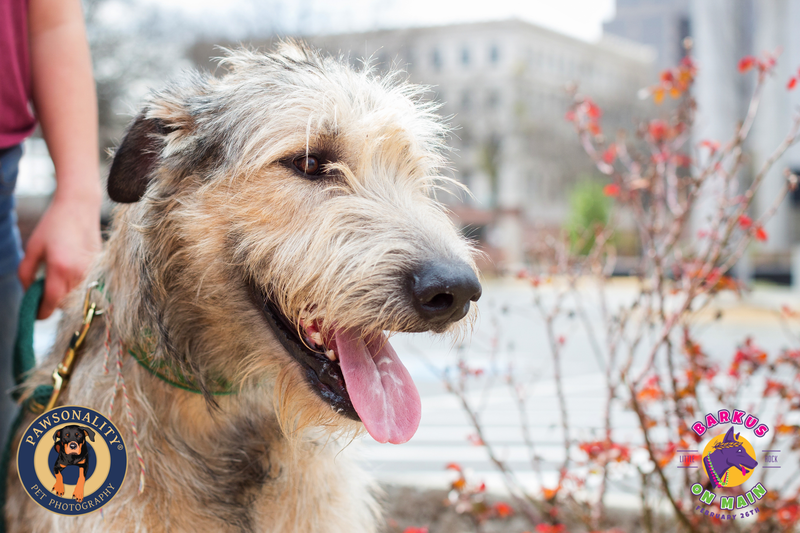 All pre-registered pups will receive a FREE day of daycare from Hounds Lounge Pet Resort and Spa! 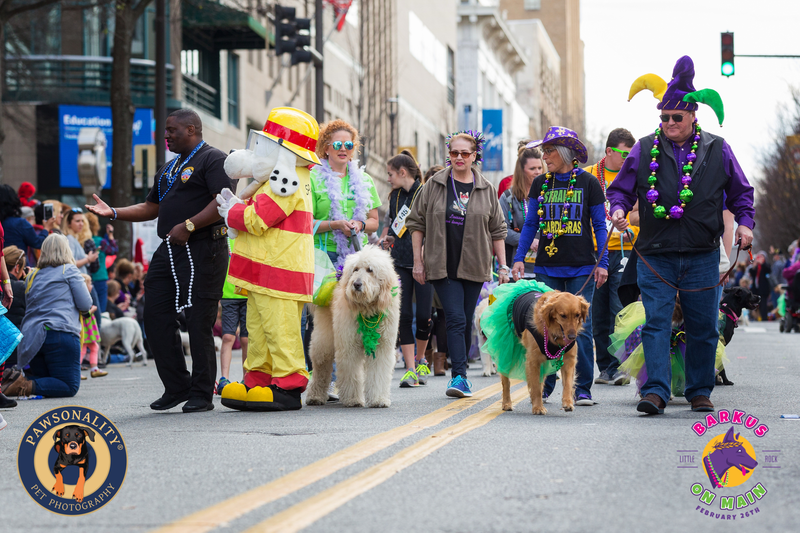 In addition, $5 of every pre-registration will be donated to the MacArthur Park Unleashed Dog Park! 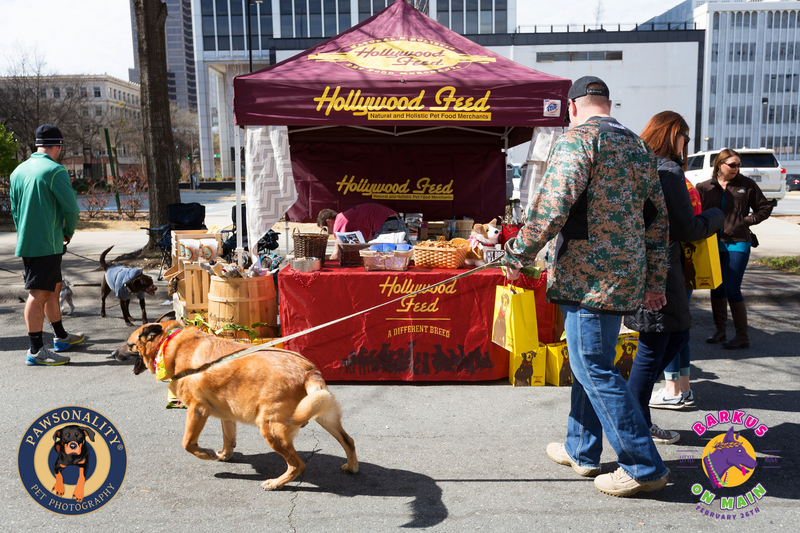 On the day of the event, the first 200 dogs to arrive and check in will receive a complimentary Wag Bag. 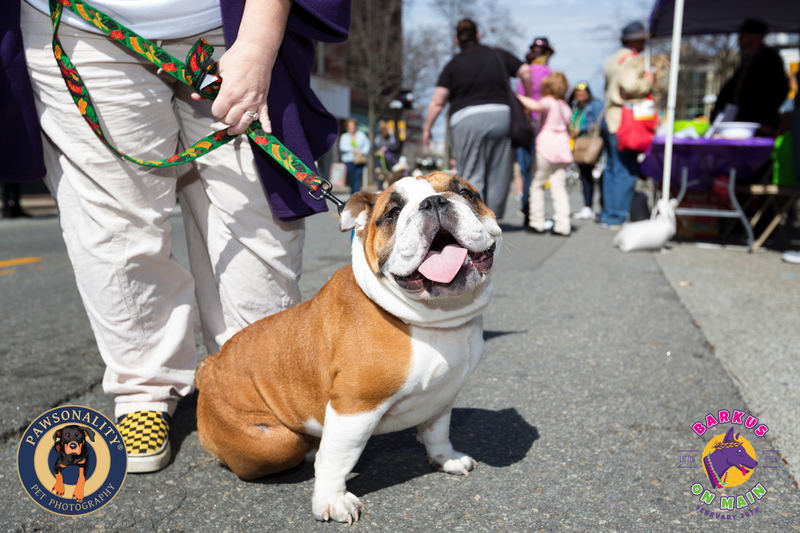 All dogs will be eligible for prizes. 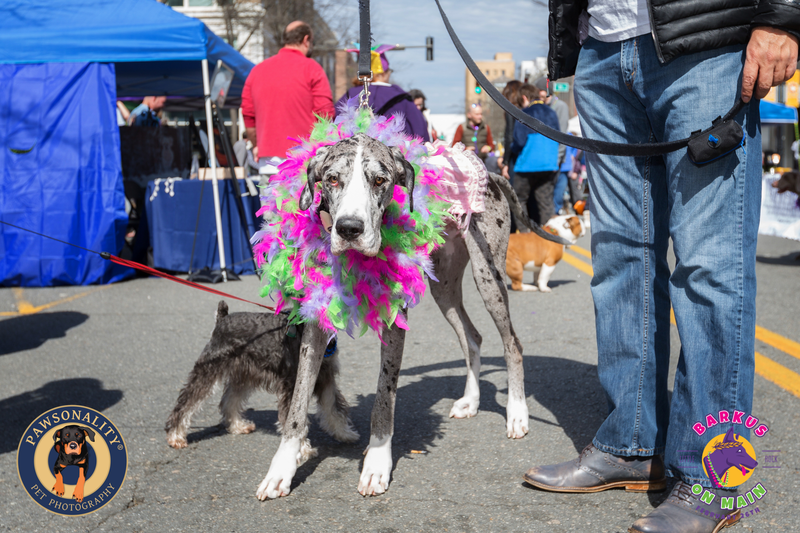 Prizes will be awarded for Best Pet/Owner Look a-like Costumes, Best Small Dog Costume, Best Large Dog Costume, Most Original Costume, Best Float and Judge’s Choice. 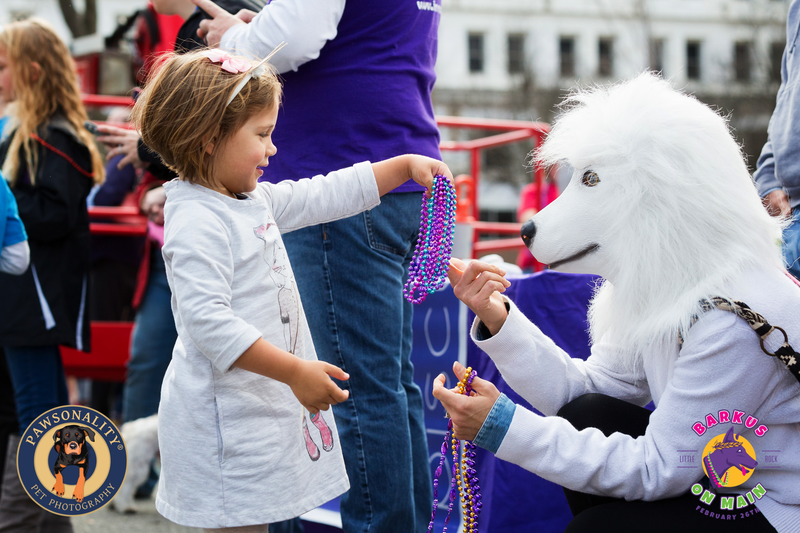 The cost to register your pet the day of the event is $25.